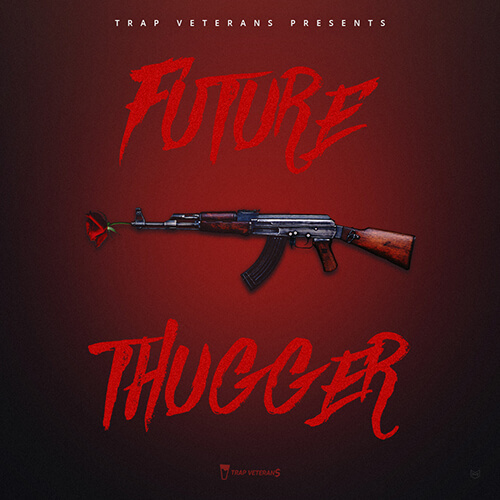 Trap Veterans Future Thugger sample pack includes five Trap Construction Kits. This amazing product includes all you need to produce like a professional. Inspired by the hottest artists right now such as Juice WRLD, Young Thug, Cardi B and more.